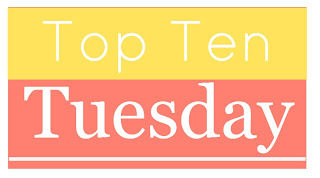 Top Ten Tuesday is an original feature/weekly meme created at The Broke and the Bookish. To find out more about it and how to participate, go ahead and click here. Sweet and sensible Ellie hasn't met a problem her mom's yoga mantras can't fix. 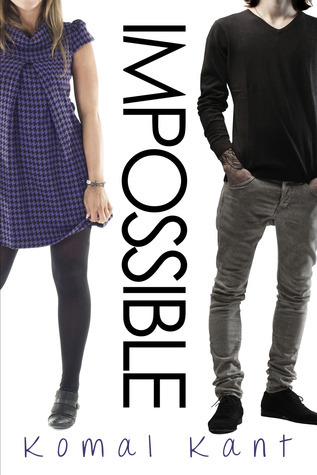 But when Ellie's parents threaten to pull her from the Academy just as her flirtation with the cutest boy in school heats up, will Ellie be able to keep her cool? Believe it or not, there are some drawbacks to being a 16-year old safecracker, daughter of spies, and member of an organization that fights corruption and wrongdoing around the world. For example: never getting to stay in one place long enough to have friends or a boyfriend, being the only spy ever to have a 10 p.m. curfew, and being sent on assignment to Russia. In the winter. 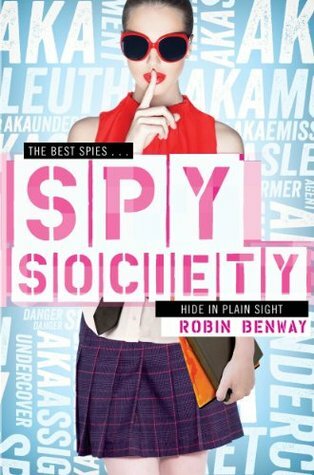 For Maggie Silver, the compensation for the vast inconvenience of being a teenage spy has been avoiding high school and its accompanying cliques, bad lunches, and frustratingly simple security on the lockers. (If it's three digits or less, why even bother?) 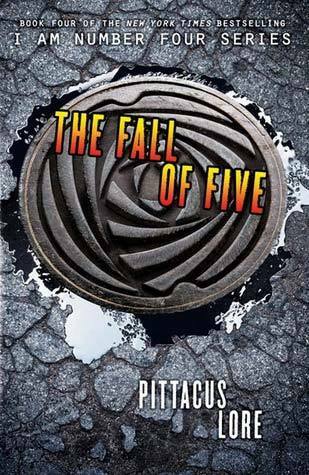 But when Maggie and her parents are sent to New York on a major assignment, all of that changes. She'll need to attend a private school, avoid the temptation to hack the school's security system, and befriend the aggravatingly cute Jesse Oliver to gain the information she needs to crack the case, all while trying not to blow her cover. 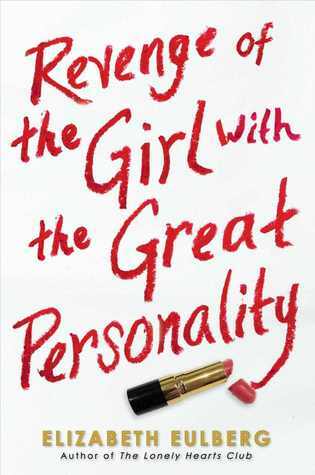 The first in a new series from Robin Benway, Also Known As, is the perfect read for fans of The Gallagher Girls. If you insist First question: How can someone so sweet (and hot ) be a Chamberlain? 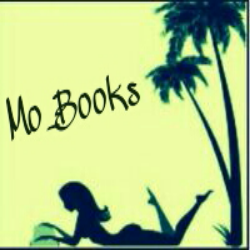 Read Reboot first! Love that one! 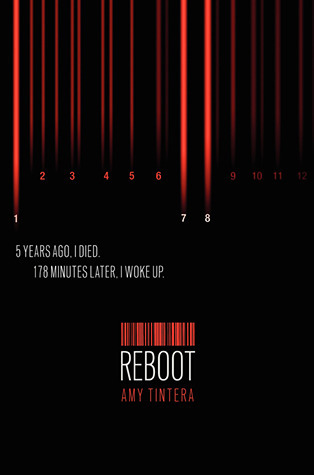 Unremembered will be read first, but I'll put reboot as second! :) I've heard so many good things about it. Shatter Me is on my list too. 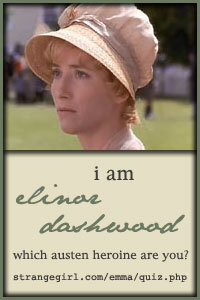 I don't know why hut I keep forgetting about the I Am Number Four series :s I've been meaning to start it forever ago. I hope you enjoy these books :-) Looks like you've got a great variety to choose from! I will enjoy every single one! :) Thank you! 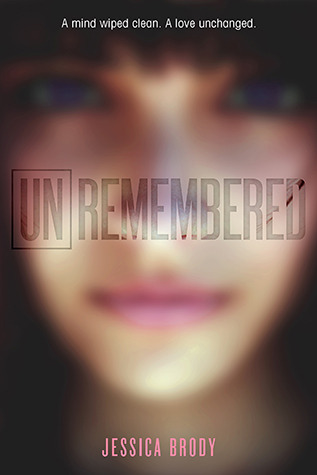 I need to check out Unremembered and The Winner's Curse. Those covers are gorgeous and the blurbs are just too intriguing to ignore. 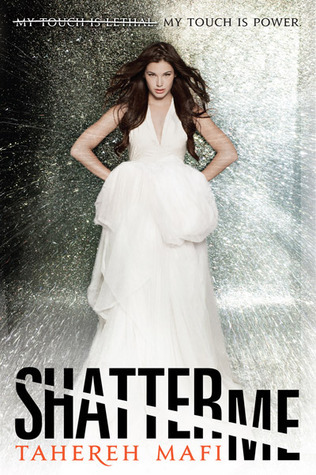 Shatter Me really surprised me, I read it not long after it came out and polished it off in 3 hours. I hope you like it when you get to it. Thanks for stopping by my TTT post. No problem Kimberly! 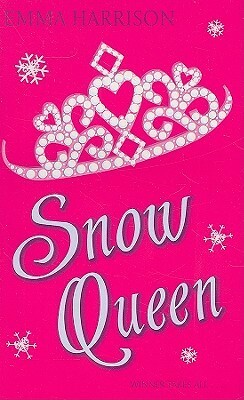 Yes, I'm aware that I should've read Shatter Me ages ago, I will right this wrong during spring. :) Thanks for commenting! Great picks! 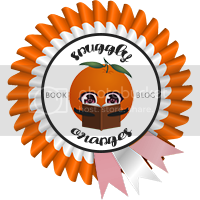 I am looking forward to reading a few of these myself, especially The Winner's Curse and Shatter Me because I have seen so many amazing reviews for both. I hope you find the time to get to them all :) My TTT. I sure hope so. 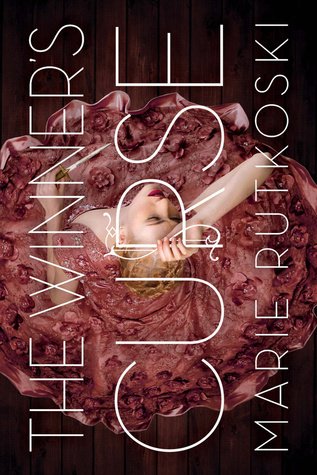 I've heard the buzz about The Winner's Curse and Shatter Me and I'm really anxious to read them. Ooh, those books sounds good!